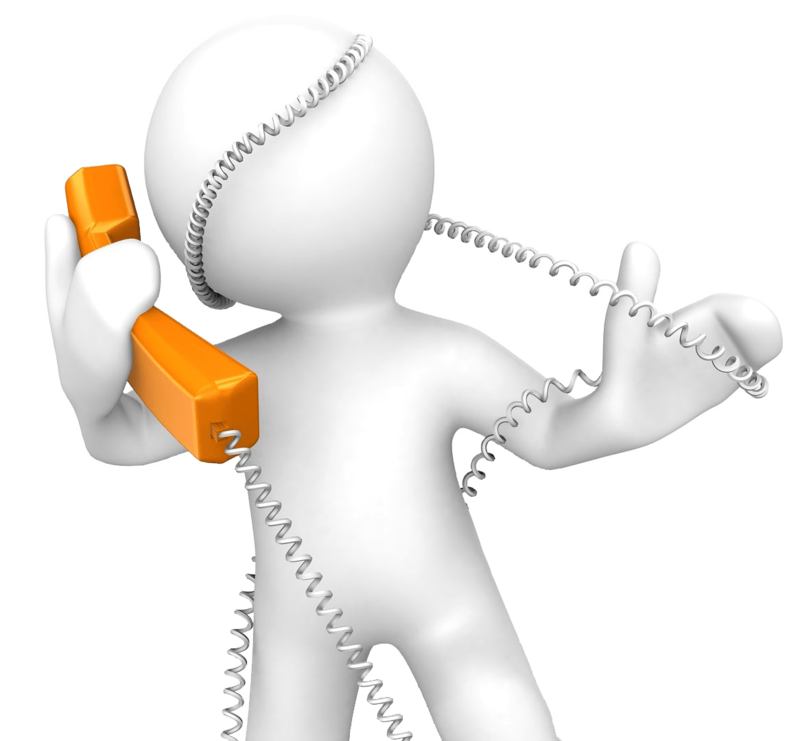 Contact us – because at TechnoSavvy we know time away from your business means a loss in productivity and revenue. ‘Time is money’ and we at TechnoSavvy understand this. Your time should be spent focusing on what matters; growing and supporting your business, completing that report or assignment or connecting with family – not troubleshooting software, hardware and user issues. As mobile technicians, TechnoSavvy comes to your business or home and saves you the time and hassle of coming to us. We can then assess the configuration of your equipment on-site and fix it. Offering helpful solutions along the way, and perhaps even give you ideas to consider for the future. Because TechnoSavvy is a mobile service we can limit your downtime and work around you. This includes after hours service and weekends when urgent attention is required. Because we know that things don’t always break during office hours. Clever businesses use technology to their advantage! Or click here to submit your request.